Can non US residents get car insurance? How do I get car insurance for non US residents? Being a non-US resident who drives within the country does not make you exempt from mandatory auto insurance laws. If you are a foreign national in the United States and you will have regular access to a privately owned vehicle, you are required to carry your own insurance and maintain it. Unfortunately, some insurance carriers make it close to impossible to secure auto insurance because they will verify that you have a valid state-issued driver license. To get auto insurance, it will require research of the underwriting guidelines. You should also find out which company’s underwriting guidelines will be most beneficial to you as you are comparing rates. Not only do you need to get licensed to operate a vehicle within the United States, you also need to have all of the right documents to secure your own personal auto insurance policy. Read this step-by-step guide, and learn how to get insurance when you are not a resident. — What is an International Driving Permit? It is against the law to drive without a valid license and insurance. While some countries will recognize a license issued by certain countries, it is possible that your foreign license will be accepted. You need to check to see which licenses are recognized and which are not. If you are not a foreign national of a country like Mexico or Canada, you will need to apply for an International Driving Permit. If you are a resident but not a US citizen, the state that you reside in may require you to apply for a state-issued license. In order to get this driver license, you will need to show your old license and pass written and driving tests just like you were a new driver. It is up to you to study for these tests and learn the laws of the state so that you can pass them the first time around. The International Driving Permit, which is often called an IDP, is valid in more than 150 countries and can be translated into 10 languages. This is a permit that will allow you to drive in a foreign country while you are visiting. It will act as a direct translation of your driving record in your home country and must be issued by your country of origin and not in the US. If you are not sure where to begin applying for an IDP, you can start by contacting a local travel agency or an automobile association. You must apply for the privilege before your trip to the United States and will be able to drive internationally for up to 12 months. One of the great things about the IDP is that you do not have to pass any new licensing tests to get a license in the state that you are visiting. If you are renting a car, applying for an IDP, applying for a U.S. DL, or applying for auto insurance, you are going to need several different documents. Rental car agencies will require you to possess your IDP and your foreign license. When applying for your IDP, you will need passport photos and your license. If applying for a US Driver License as a foreign resident, the documents that you need may vary from state to state. The documents that are needed when you apply for your personal auto insurance are extremely important. Failing to bring the right documents with you could be the difference between being eligible or ineligible for cover. You may be able to find a company that will insure you, but without the right documents, you are going to pay a huge sum for your protection. Now that you can legally drive in the country and you have all of the documents that you need to get insurance, you can start to shop the market. As a resident non-citizen, you can still compare rates, you just need to be much more aware of the company’s requirements. There will be limitations surrounding which companies will extend coverage to you and how you will be classified as a driver. Having an IDP license or a newly issued Driver License can affect your premiums when you choose a company that will not give you prior experience credits. If you are classified as a new driver because your permit or license was recently issued, you will pay rates as if you are a teenager who has never really driven. Since teens pay nearly double the rate of the average driver, it is important to find companies that are willing to give you experience credits. You need liability insurance even if you do not own the vehicle you are driving. If you are renting a car long term, you should consider buying a personal non-owned policy instead of paying the expensive rental car rate. Rental insurance can double the cost of your contract and provide limited protection. At least your non-owned policy will cover all vehicles that you borrow or rent for one low cost. 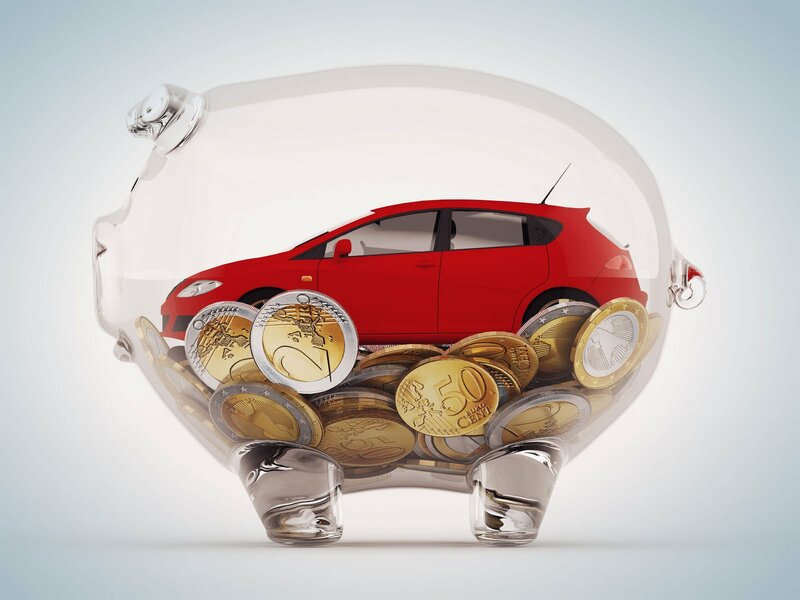 Buying car insurance as a resident does not have to be difficult. Start comparing car insurance rates now by using our FREE tool below and you can find the companies that have fair guidelines in minutes.